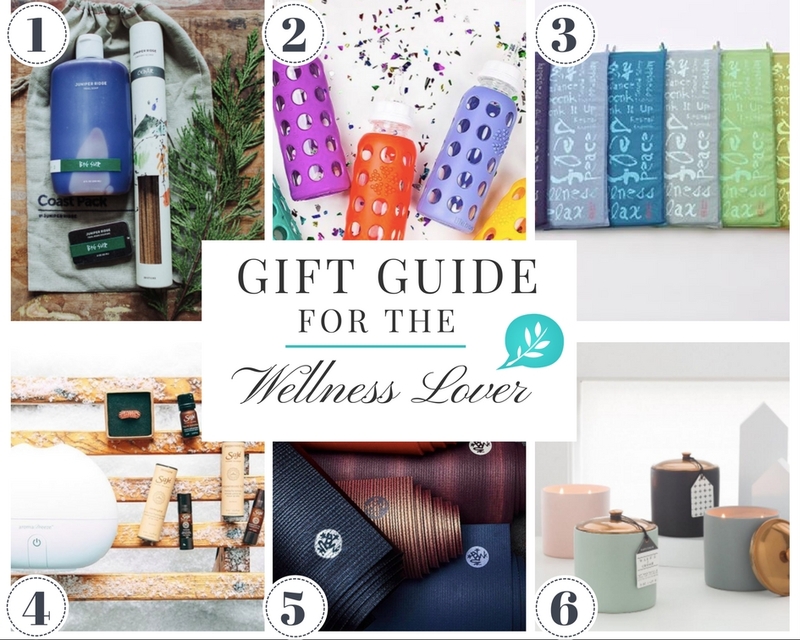 Natural gift guide for Wellness Lovers + WIN our favorite gift! 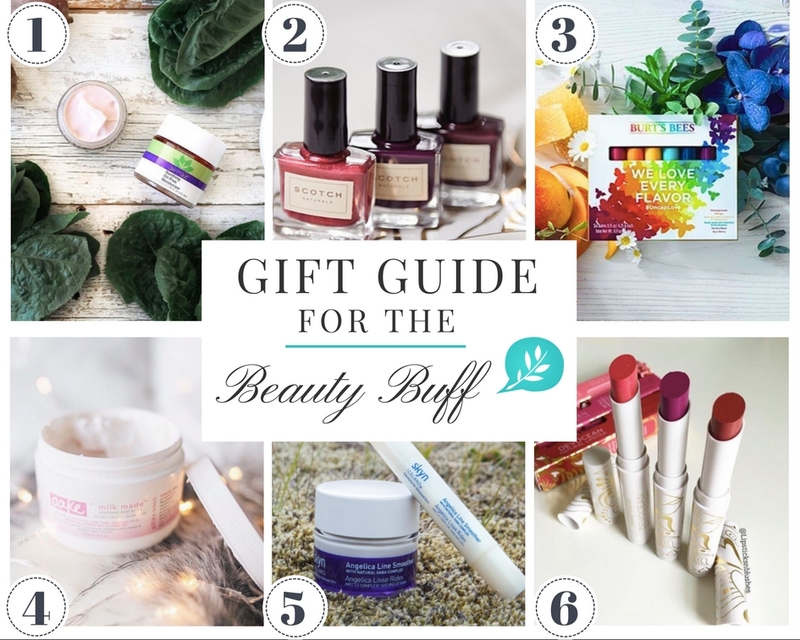 Natural gift guide for Beauty Buffs + WIN our favorite gift! 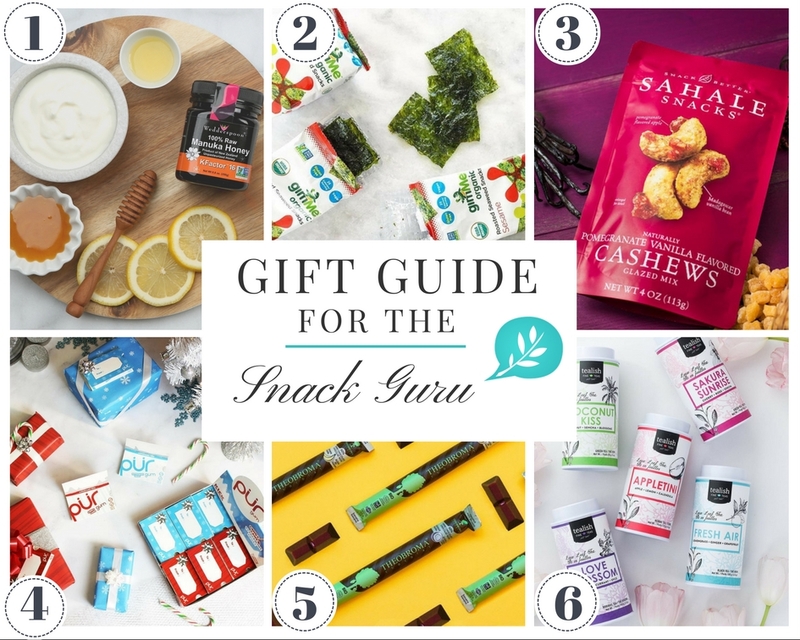 Natural gift guide for Foodies + WIN our favorite gift! How to achieve Olympian-inspired health. 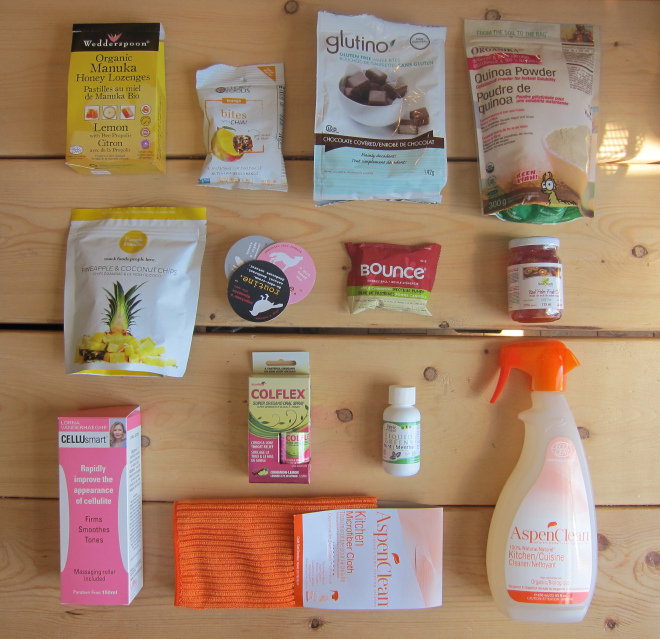 Plus get entered for a chance to win! 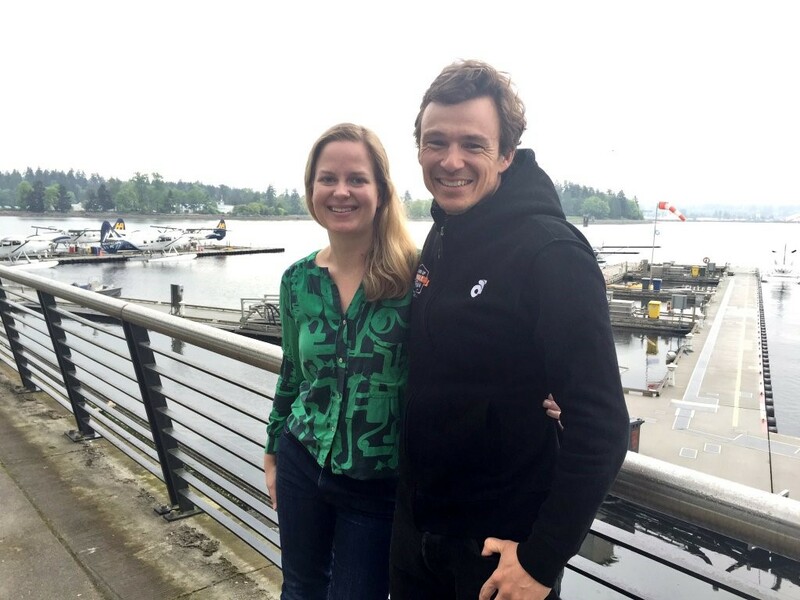 Zax’s Darkspot Cream: 5 tips for success! 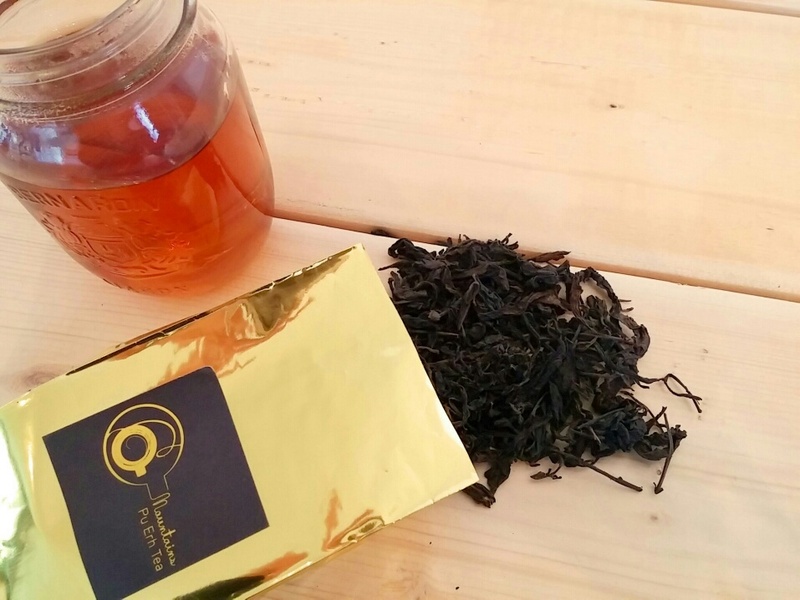 Social Nature is a social product sampling community that helps you #trynatural. Leftover Turkey Pho Recipe OR: What to do with ALL those turkey leftovers? Copyright © 2019 Social Nature.